So, we continue with this series of lines drawn between Ras Tafari and Freemasonry. We made acknowledgments of what could be found on Freemasonic history at first glance, from a general perspective but, let us now go deeper into this subject. Now, with minimal understanding from whence Freemasonry came, the inception of it should lead us to a more credible reservoir. Masonry…? What is it exactly?…Let us define it so we can, at least, have somewhere to start. So, when it comes to the term Freemasonry its clear that there is an application of operation and an application of theorem. In coming to the realization of these two distinct terms, (masonry and Freemasonry) it should be noted that though, the terms may and can be used interchangeably depending on the context of a given subject; the certain and distinguishable separation between the two terms should evident and concrete. The Freemasons, themselves, even make the clear distinction in literature. 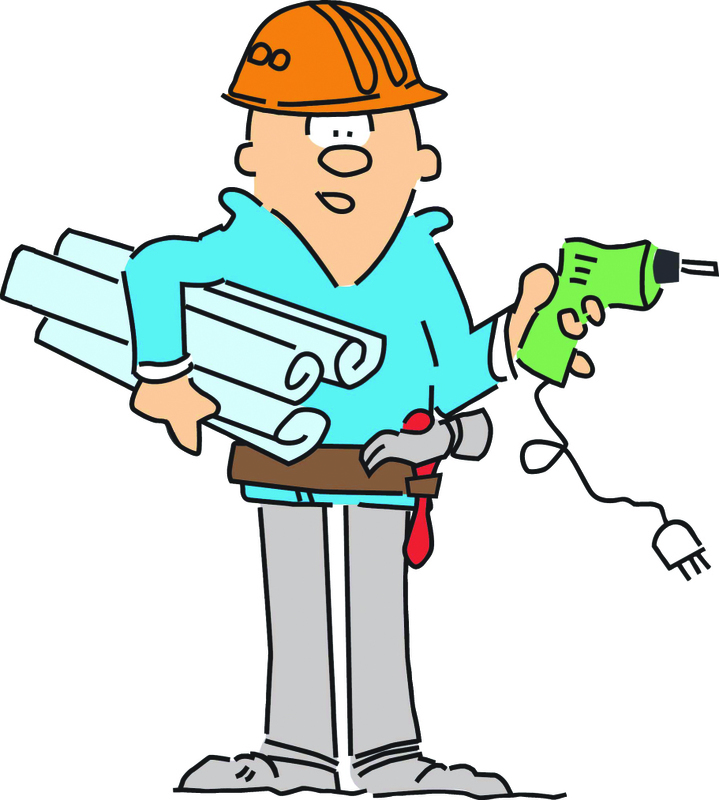 Operative masonry= physical manifestation of building objects. 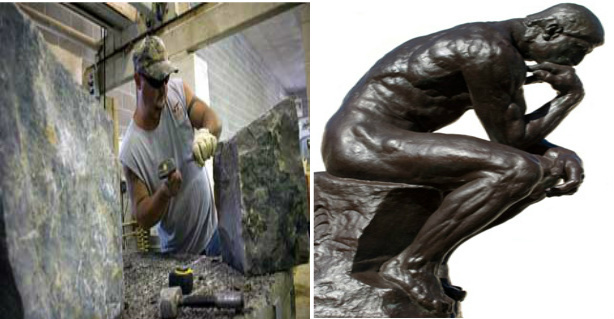 Speculative masonry= a philosophical harnessing of thought that preceded fruition. Now, with all of this to mull over, please do not take from this explanation of the differences of Ras Tafari & Freemasonry that, if one were a Freemason, that same one could not be an operative mason. 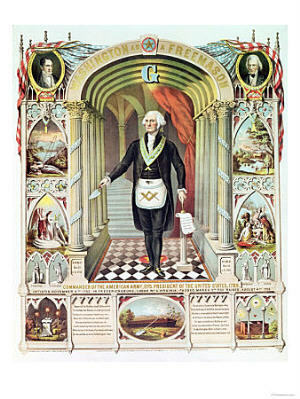 Besides, the essence of Freemasonry is the adoration of literal masonry, and it is clear that the Society of Free & Accepted Masons, are welcoming to people of many “walks of life.” But, in the theology of Freemasonry, it should be noted that speculation, thought, or contemplation of certain values should be applied as a focal point in Freemasonic elaboration. Moving on, after examining original masonry and modern freemasonry, we’ve laid the foundation for more depth in this subject. As mentioned before in part one of this series, Freemasonry has an elusive beginning, which is not noted to a specific source….hmmmm?? In part one, of this series, it was presented that Freemasonry could’ve either had its beginning from the Stone Mason Guilds in Europe. There have also been conclusions drawn from the mysterious Knights Templars, of the Crusades(somewhere between 1095 and 1291[AD]). But probably, the most unexamined claim(pertaining to solid evidence) would probably be of the origins of the Freemasons learning from the most dynamic masonic builders this world as yet to equate to,….the ever so famed Egyptians. Taking these claims, along with others into consideration lets continue to take this journey of discovery and remember to find the lines of similarity and difference between Ras Tafari & Freemasonry. 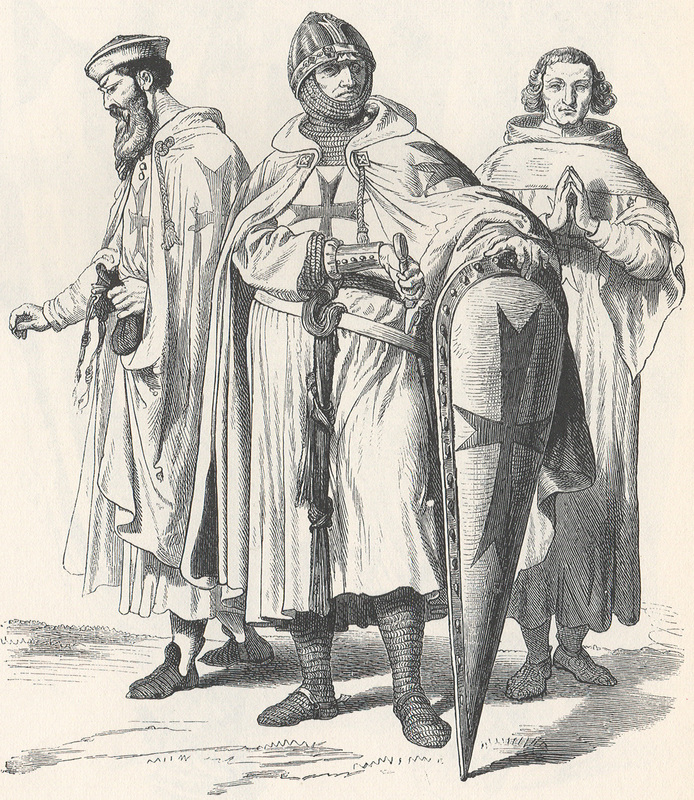 The Templar Knights(or Knights Templar), have gained fame among those who have studied the Crusader period because of their mysterious acts during this time. They’re accredited with initiating some of the first banking systems, becoming a valiant Christian military order of knights, as well as, an organization with monks of piety, and possibly surviving a slew of onslaught in the Crusader period. 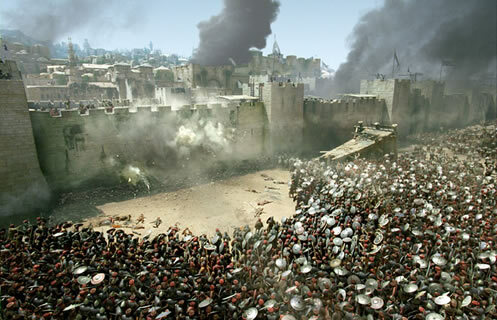 (just to name a few) One of the significant acts of the Templars, was attributed to their works in aiding pilgrims who sought to travel to the “Holy Land”(Jerusalem), but were routinely robbed and in many cases slaughtered in route. 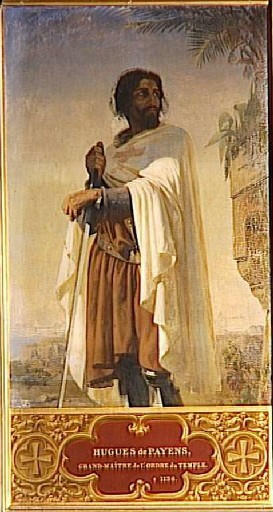 A French knight, by the name of Hughes de Payens is credited for the formation of this military order of knights. stay tuned, there is so much more to unravel! 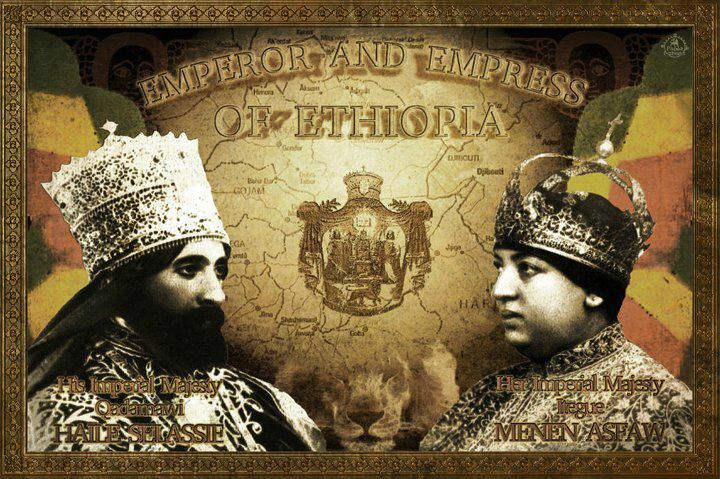 Did you know that Haile Selassie I has a masonic temple dedicated to him in maryland I believe…. there are many who speculate that he himself was a mason. Wow, that is interesting to hear about(A Masonic Temple, dedicated to King of Kings of Ethiopia)! No, I didn’t know, but I do have family in the area who can surely confirm its existence or not. (given due diligent time) I also would like to know if that Masonic Temple is Prince Hall Affiliated? hmmmmm….? no matter surely we both will have answers. 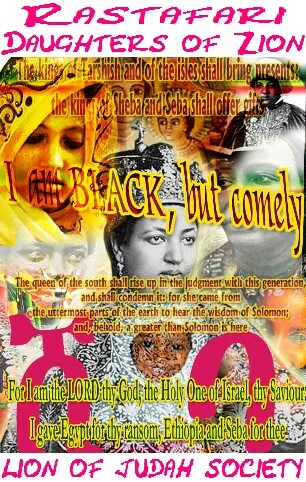 But as far as Haile Sellassie being a freemason & its speculation,…I was surely coming to that topic &; will address it in the order that I have laid out for sending this message to whomever may receive it, as I have by the grace of JAH ALMIGHTY. So, I invite you to continue to check out the rest of this series & other posts, if you’re moved to do so, & confirm or deny what you can report as truth or falsity. I&I give thx for the comment! leader and a huge component to other people will leave out your wonderful writing because of this problem.